Texas A&M Football has not been able to finish their season off strong, that is until Jimbo Fisher had something to say about it. The Aggie’s finished off their season with a 9-4 record, a bowl win, and an end of season ranking of #16 in the nation. 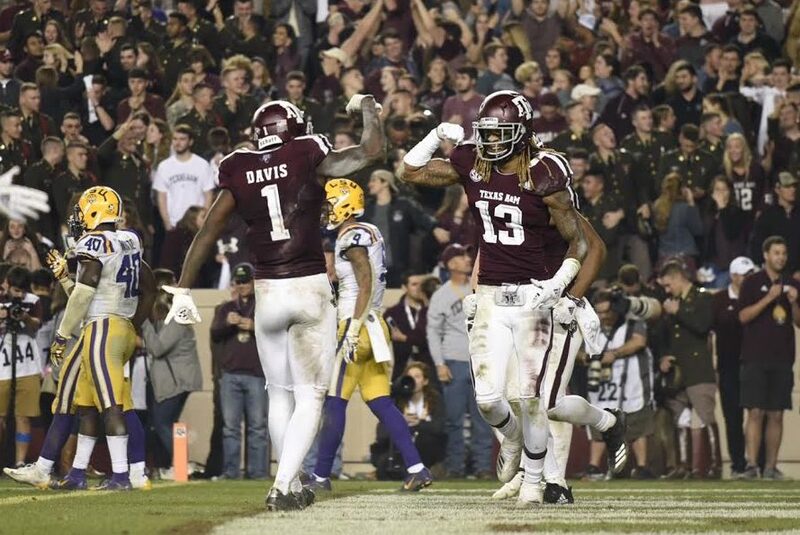 Sadly, the Aggie’s will be without 16 seniors, and a few players who declared for the draft, Trayveon Williams, Jace Sternberger, and Tyrel Dodson. These men brought an extreme level of talent and leadership to The 12th Man. No doubt, the team is losing some key players but the future is bright due to the fact of how many great athletes are making their way to College Station. The Texas A&M recruiting class of 2019 is currently ranked #3 in the nation, which is extremely beneficial for the maroon and white. The Aggie’s will be adding 25 commits, including two 5 stars and also 14, 4 stars. This past season was Jimbo Fisher’s first year as the head coach and he sure did lay a strong foundation. Texas A&M posted its best season in five years during Jimbo Fisher’s first year in College Station. Fisher demolished some expectations and took them further that anyone could’ve imagined, so there is no telling what the man has in store for the Aggie football team. The Aggie’s will still be with some of the top receivers in the league. Kendrick Rodgers, Quartney Davis, Jhamon Ausbon, and Cameron Buckley, gave the Aggie’s some big time receptions, which allowed them to later win some big time games. Kellen Mond, QB, will be another factor as to why the Aggie’s will have great success in 2019. He led the offense this past season, as a sophomore, and he made some great plays under Coach Fisher. Mond should continue to progress his game, and hopefully will lead the Aggie’s to a successful season. The Aggie’s will also go into their 2019 season ranked #9 in the nation, which is an extremely high pre season ranking for a team that has not had the best luck with rankings. 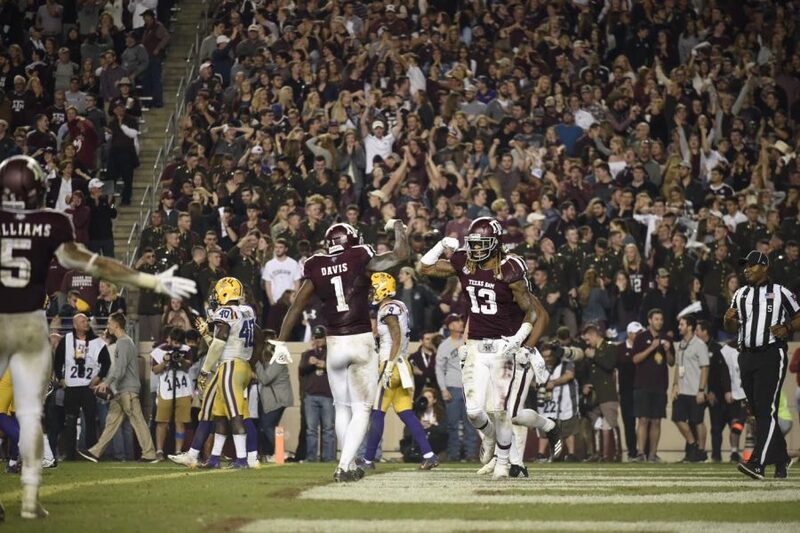 While, these are just a few factors that will create A&M as a successful football team in 2019, there are many more reasons why the Aggie’s will be at the top of their game for next season. Take my words, you will be seeing the maroon and white in sport headlines for quite some time, in the near future.